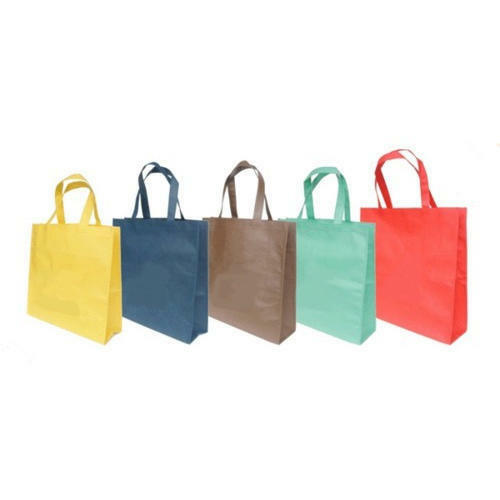 We “Palme Polypack Private Limited” have gained success in the market by manufacturing a remarkable gamut of Non Woven Bags and Non Woven Roll. We are a well-known and reliable company that is incorporated in the year 2011 at Surendranagar (Gujarat, India) and developed a well functional and spacious infrastructural unit where we manufacture these products in an efficient manner. We are an eminent firm that is managed under the supervision of “Mr. Alpesh Bhai” (Managing Director), and have gained huge clientele.